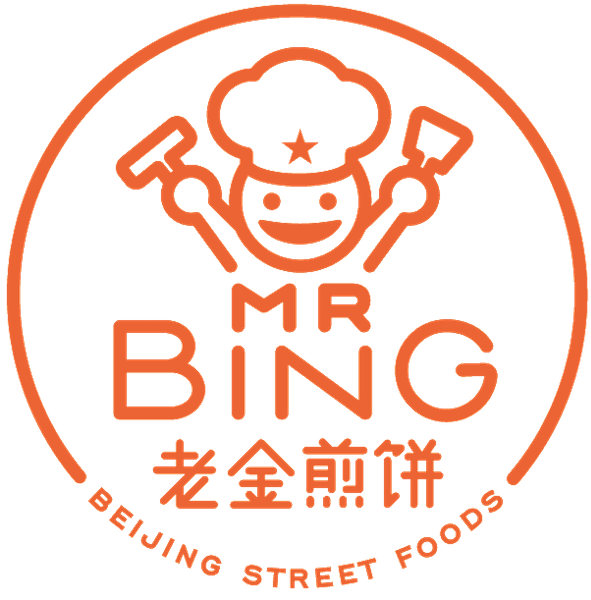 Wishing all you Mr. Bing fans a very happy Mid-Autumn Festival! What’s that, you ask? Well, it is the second most important celebration in China after the Chinese New Year! Also known as the moon festival, this event is on the 15th day of the 8th month when the moon is at its roundest and brightest. During this time, it is customary to offer sacrifices to the moon, appreciate its brightness, eat moon cakes, and reflect on family and friends far and wide. You might recall Chinese moon cakes being served around this time of year and that is why!